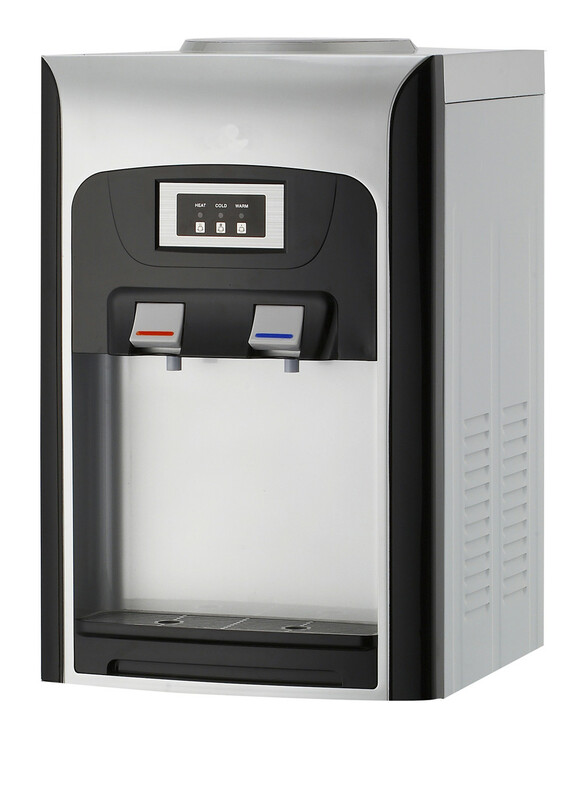 ENJOY HOT AND COLD WATER: Whether you like or need to use hot or cold, perfectly clear, potable water, this freestanding Water Dispenser is the perfect choice for you! Featuring a heating capacity of 4 liters per hour above 194 degrees F and a cooling capacity of 2 liters per hour below 50 degrees F, this Water Cooler and heater provides you with many possibilities. EASY TO USE, CONVENIENT AND COST EFFECTIVE: This amazing dispenser features mechanical push-in faucets, a removable drip tray for easy cleaning and a funnel with a prong to help you avoid water spills when you use bottles with spill-proof caps. Last but not least, the hot water child safety lock eliminates the danger of serious accidents and injuries. Saving you money and storage space, the filtration system reduces your need for water bottles; just fill with tap water. 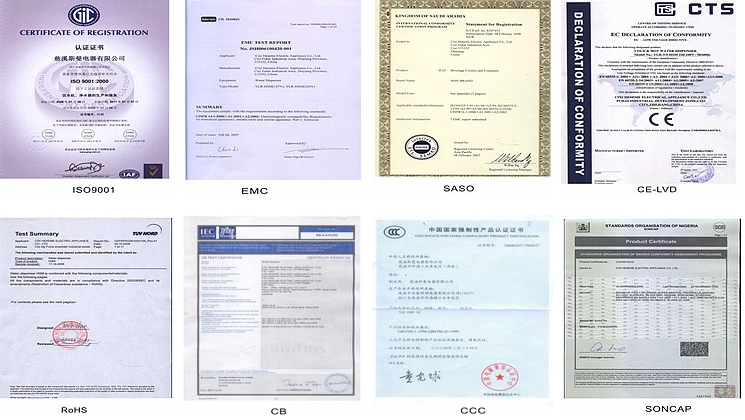 CE AND CB - CERTIFIED: More and more consumers are recognizing these certificates as a symbol of safety and quality. It serves as proof that the product has been independently tested and meets the applicable published standard. 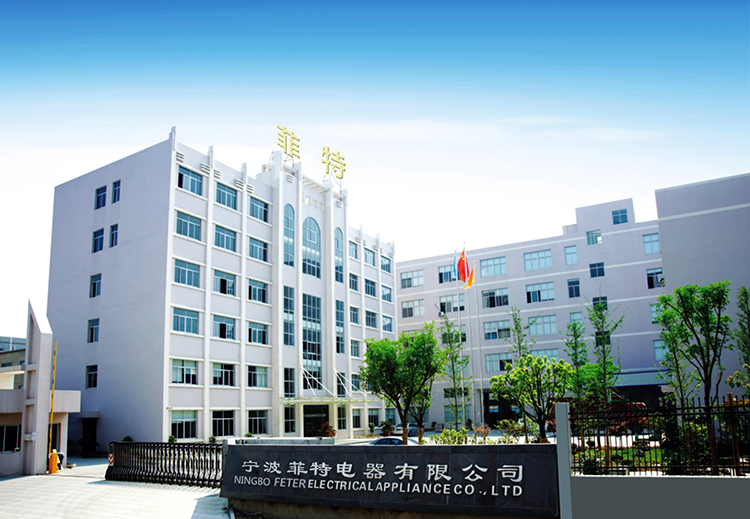 QUALITY STANDARDS IN CONSTRUCTION: This 85 watt water cooler is made of stainless steel, plastic, copper and aluminum. All materials meet high quality safety and standards. The elegant design of this 38`` tall x 12`` wide water dispenser plus filtration system makes it ideal for homes or offices. 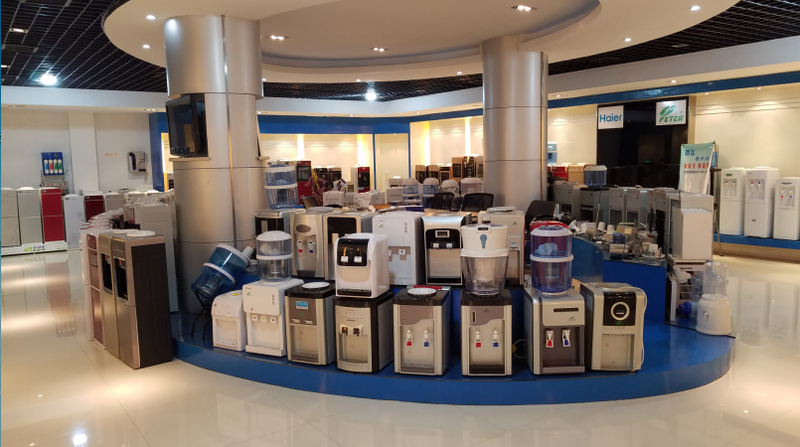 Looking for ideal Water Dispenser Cooler Manufacturer & supplier ? We have a wide selection at great prices to help you get creative. All the Mini Water Dispenser Cooler are quality guaranteed. 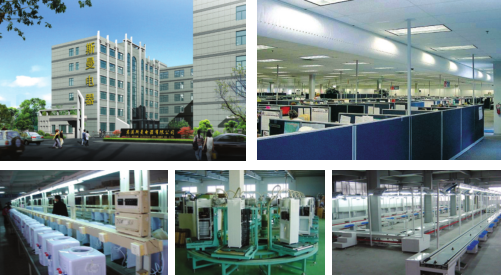 We are China Origin Factory of Desk Top Water Dispenser Cooler. If you have any question, please feel free to contact us.